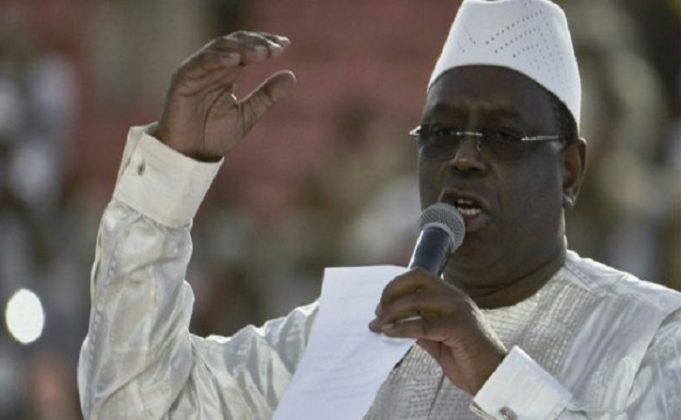 Re-elected with more than 58% of the votes in the first round of the presidential election of February 24, Macky Sall starts this Tuesday his second and last term under the Senegalese constitution. He is expected on several sites. 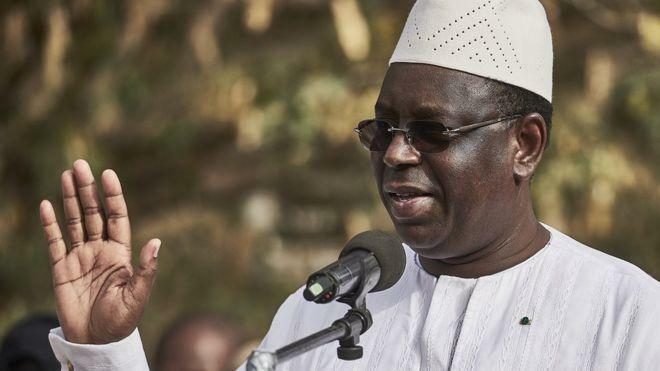 Following the confirmation of his victory in the presidential election by the Constitutional Council, President Macky Sall reached out to the opposition. In his speech after the announcement of the results, he called for an “open and inclusive” political dialogue. For those close to the president-elect, this appeal aims to appease the socio-political climate that overheated during the election campaign. The opposition has not yet officially responded to this offer of dialogue. According to several observers, some opponents are unlikely to take part, even though some opposition and civil society leaders have not closed the door. However, they want it to be open, inclusive and lead to institutional reforms that will strengthen the rule of law and governance. Launched in 2014, the Emerging Senegal Plan PSE is today the reference document for Senegal’s economic and social development policy. The second term of President Macky Sall will be dedicated to the continuation and acceleration of the projects planned in this development plan articulate around priority projects. This plan must enable Senegal to reach emergence by 2035, thanks to an acceleration of growth, a structural transformation of the economy, and an improvement of the human capital and the rule of law. PES phase 2, which covers the period 2019-2023, has been broken down into an action plan that includes seven priority areas, namely: The development of agriculture, infrastructure, energy, industries digital economy, tourism, and finance. With a total amount of 14 098 billion CFA francs, it aims at the completion of 700 projects and a GDP growth target of 9.1% over the period 2019-2023. This implementation of the second phase of the PES coincides with the start of oil exploitation planned for 2022. This prospect raises many expectations among people who hope for spin-offs on their purchasing power and the lower cost of electricity. This is one of President Macky Sall’s commitments during the election campaign. According to the National Agency for Statistics and Demography, the youth unemployment rate is over 15% in Senegal. The presidency of the Republic claims that 500,000 non-agricultural jobs and businesses have been created since 2017. For the new mandate, Macky Sall is committed to endow all departments of the country with vocational training centers. With regard to women, the challenge remains the pursuit of their empowerment and the reduction of inequalities between men and women. The creation of the general delegation for rapid entrepreneurship dedicated to women and young people in September 2017, with an annual budget of thirty billion CFA francs is part of this ambition.